Spencer Burton’s story is that of the travelling troubadour; the roaming raconteur, passing from place to place, collecting and sharing stories with an aversion to permanence. With each stop on the journey, he leaves a piece of himself behind but acquires a new one to carry forward. 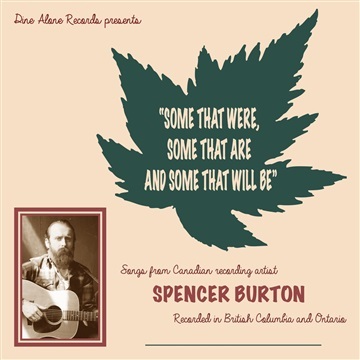 Some That Were, Some That Are, and Some That Will Be is a collection of songs from his latest LP, Don't Let The World See Your Love, along with newer, stripped down versions recorded at Botega Studio in Kelowna, British Columbia with Jaime Prentice.